I have been told that making a contribution to my pension will reduce my tax bill. Is there a limit to what I can contribute and how much relief will I get? The amount of tax relief you can get on your own contributions to a pension depends on your age. Tax relief is given at your marginal (highest) tax rate which is currently 40% e.g. there is potential tax relief of €400 on a pension contribution of €1,000. But there is no relief in respect of PRSI and the Universal Social Charge. For everyone, there is a maximum annual amount of earnings for which tax relief is given. In 2015, this was €115,000. If you make contributions, but do not get tax relief on them because you exceed the tax relief limits, you can apply for tax relief on these contributions in the future. 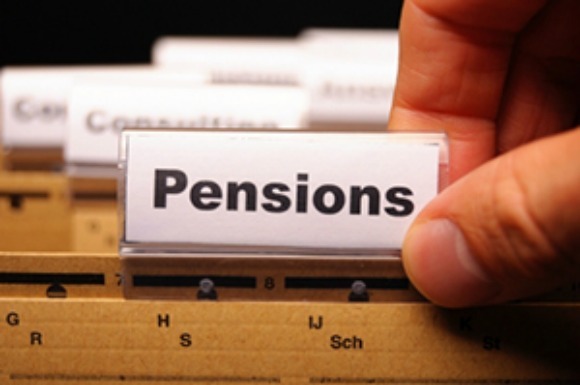 Pension contributions are of most benefit if you are paying tax at the higher rate i.e. your earnings for the year are in excess of €33,800. If you make a qualifying pension contribution before the tax deadline of 31 October 2016 you can offset that against your tax bill for 2015.